Memphis we are up again. 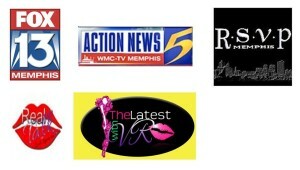 Memphis is become a hot spot for video shoots. Drake made a huge buzz in the city when he shut down parts of the city shooting his ‘Worst Behavior video (story here) last year. 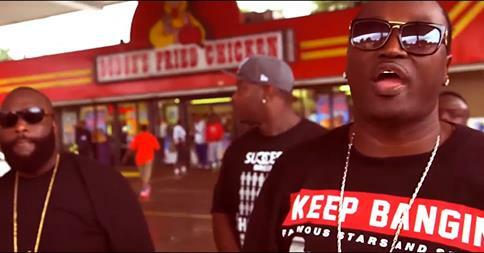 Memphis’s own and my guy Project Pat has teamed up with Rick Ross on his new project. 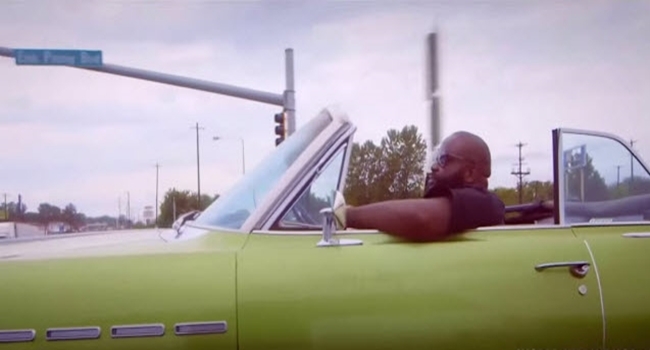 Rozay dropped the video to his new hit “Elvis Presley BLVD,” an introduction to his seventh studio album Hood Billionaire. 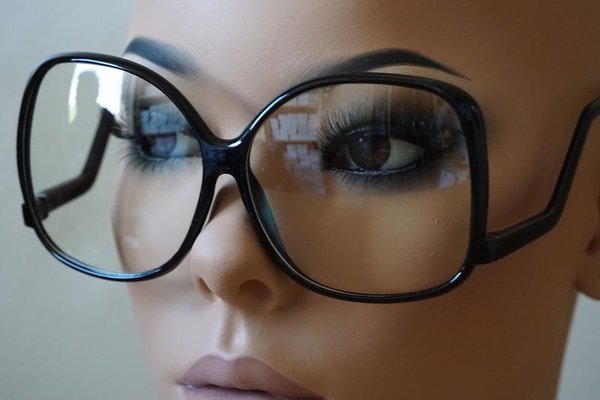 Memphis is spotted in several scenes in the video. Also in the video, they mentioned that key to the city Ross recently received (story here). 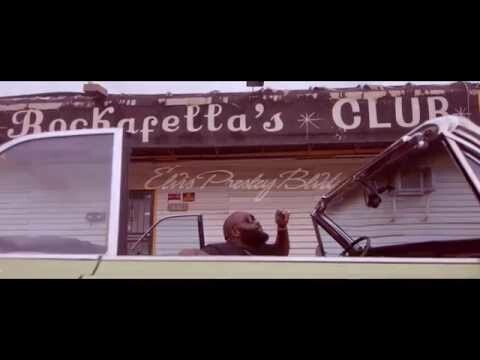 In his new video, Rosay takes the time to announce a new album, Hood Billionaire, due out on November 28. Check out the new video below. WARNING! EXPLICIT CONTENT.